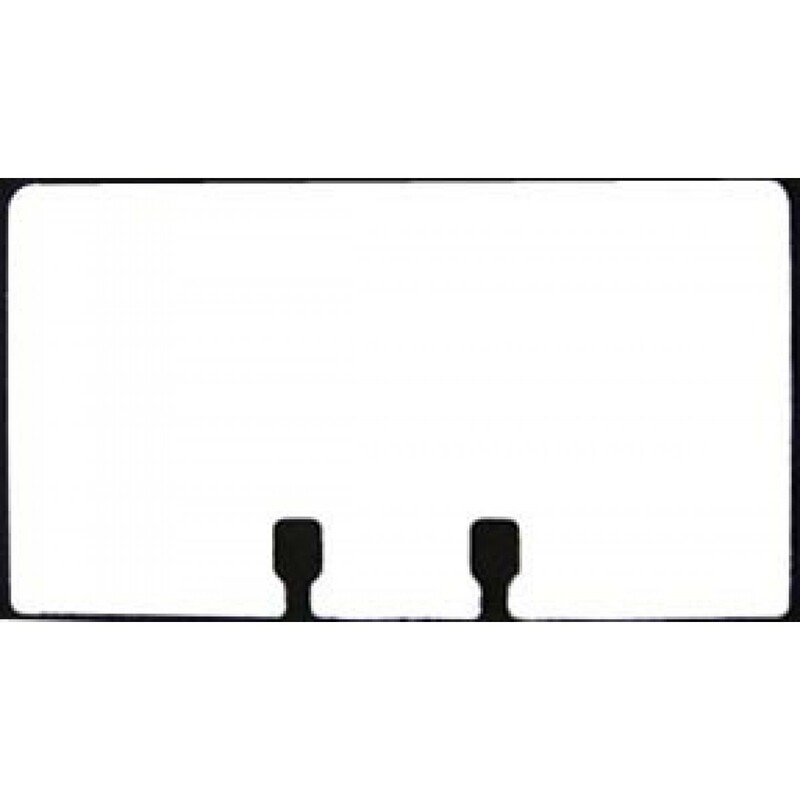 Sold for $7.00 per pack. 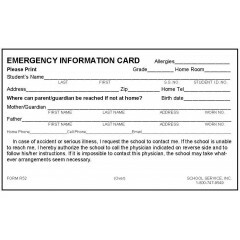 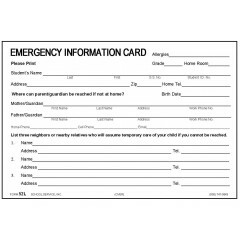 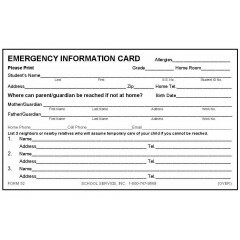 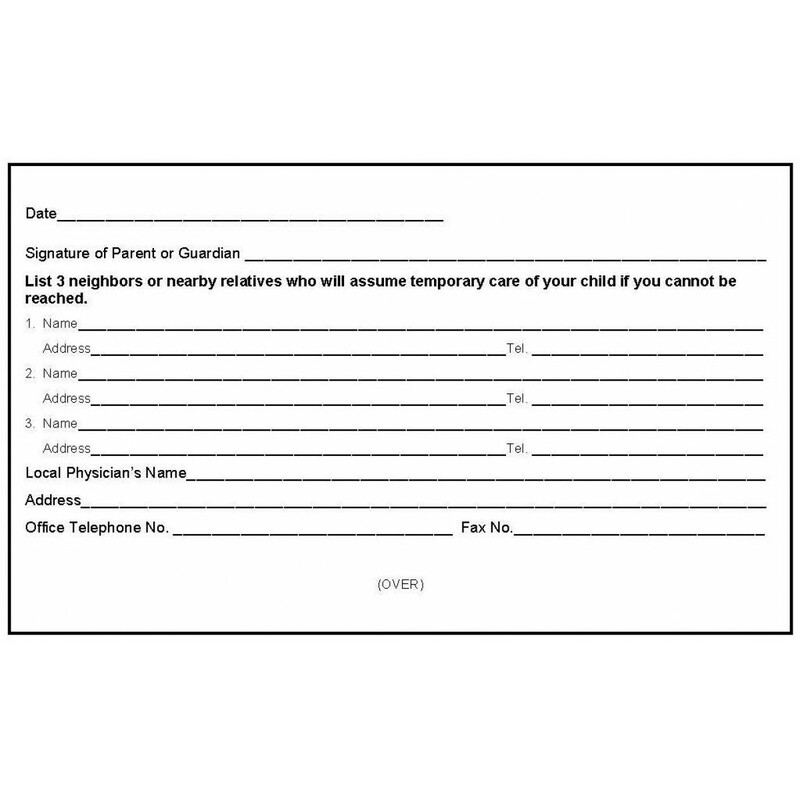 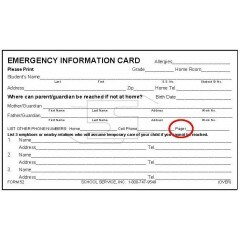 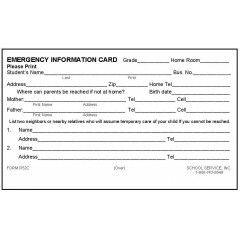 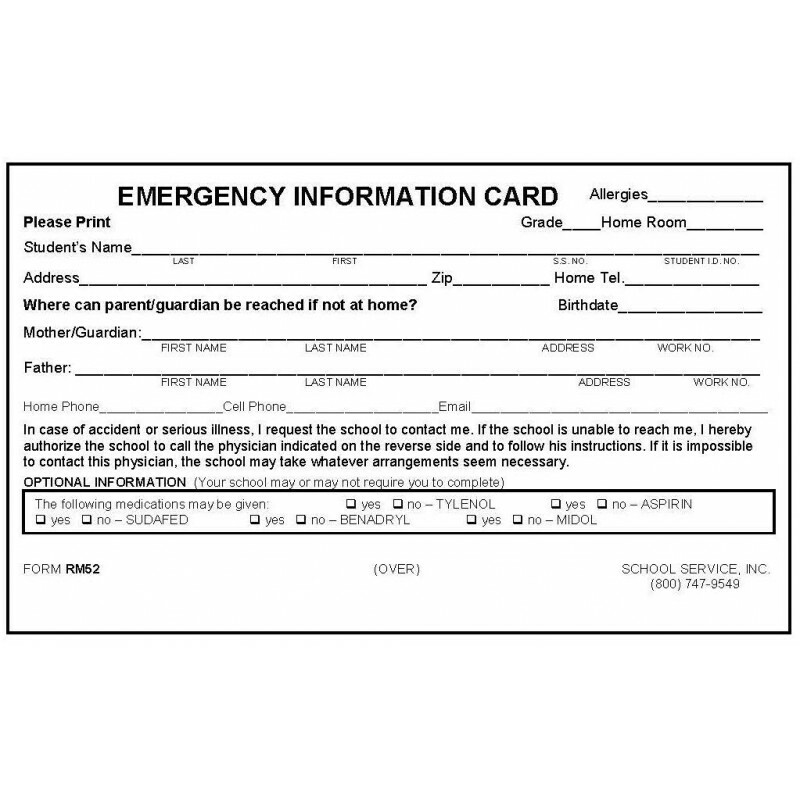 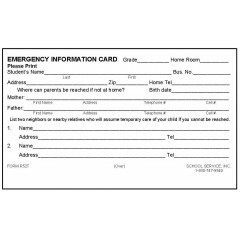 Consider using other stock Emergency Information Cards such as form no. 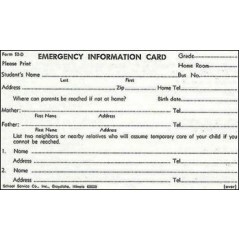 52 or 52L.